McLaren is facing a dilemma on its engine plans for 2018, Motorsport.com has learned, with sources suggesting Honda has been helped to good gains by engine specialist Ilmor. 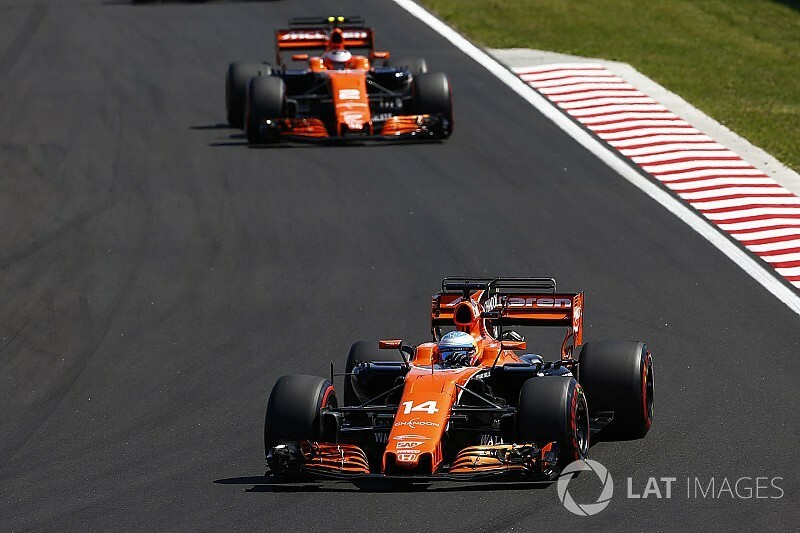 After months of speculation about its future power unit partner, McLaren must soon decide whether to continue with current partner Honda or convince Renault to supply it. 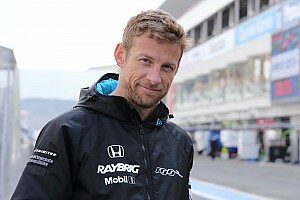 While it had appeared even a few weeks ago that there was little chance of McLaren continuing with Honda, the situation has become more complicated recently, with sources suggesting that Ilmor has made good progress in its efforts to help the Japanese manufacturer. As part of an overhaul of its F1 operations this year, Honda has been taking advantage of input from outside consultants to help it fast-track improvements to its power unit. 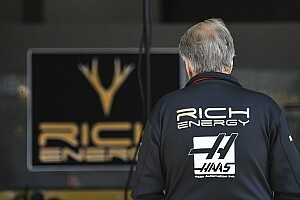 Although Honda has not revealed exactly who it has been using, sources have confirmed that the highly-respected Ilmor operation is one of those that has been working hard to help it overcome its difficulties. And amid a time pressure to deliver answers – with McLaren demanding a step forward from Honda if the partnership is to continue – it has emerged that Ilmor’s intensive work on all aspects of the unit has produced encouraging gains on the dyno. The news of such progress comes at the perfect time for Honda, with McLaren needing to make a decision on its 2018 engine plans in the next few weeks prior to it beginning negotiations with Fernando Alonso over a potentially new contract. 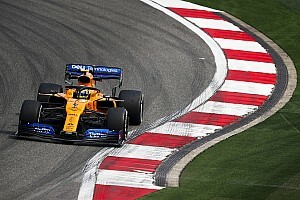 Renault remains an option for McLaren, but the French car manufacturer is understood to be reluctant to expand to a fourth supply deal beyond its current partnerships with Red Bull, Toro Rosso and the Renault works team. However, such a possibility has not been ruled out totally. There still remains a chance, however, that Toro Rosso could yet free up a supply by making a switch to Honda for 2018 – with the Italian team’s discussions with the Japanese manufacturer understood to not be totally over. Although Honda has not made dramatic gains with its engine so far this season, behind the scenes there has been a lot of change at the company to help turnaround its situation. 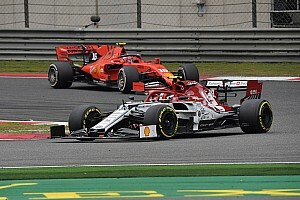 It parted with ex-Ferrari man Gilles Simon on the eve of the season, and subsequently enlisted a wide range of input from outside parties – including Ilmor and Mercedes. 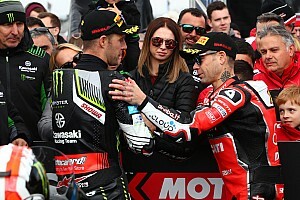 When asked to comment on the situation regarding Ilmor, and potential gains that have come, Honda declined to reveal any specific details – other than it was working hard on good progress for 2018. “Although we do not deny the possibility of working with outsources [consultants], we do not disclose the details,” said a Honda spokesman. As well as outsourcing work, there have also been changes to the way that Honda operates, with problems related to correlation between track and dyno having hurt it earlier this year – especially when it came to translating performance from a single cylinder to a full engine block. Speaking before the summer break, Hasegawa said: “We are changing our way of development. We’re not too much insisting on mono-cylinder [dyno] development. 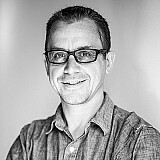 Engine guru Mario Illien has a successful past in grand prix racing, most notably with Mercedes and McLaren in the mid-1990s – scoring back-to-back world titles with Mika Hakkinen in 1998-99. Its engines have 44 F1 wins and 43 pole positions to their name. Ilmor had previously been working on Renault’s F1 power unit in 2015, a programme that included a single-cylinder prototype provided by Illien at the behest of Red Bull Racing. Despite initially encouraging results, Renault halted the work as it felt its own design solutions offered a bigger chance of progress. Illien has also been attending recent FIA meetings, where the future F1 engine format has been discussed.